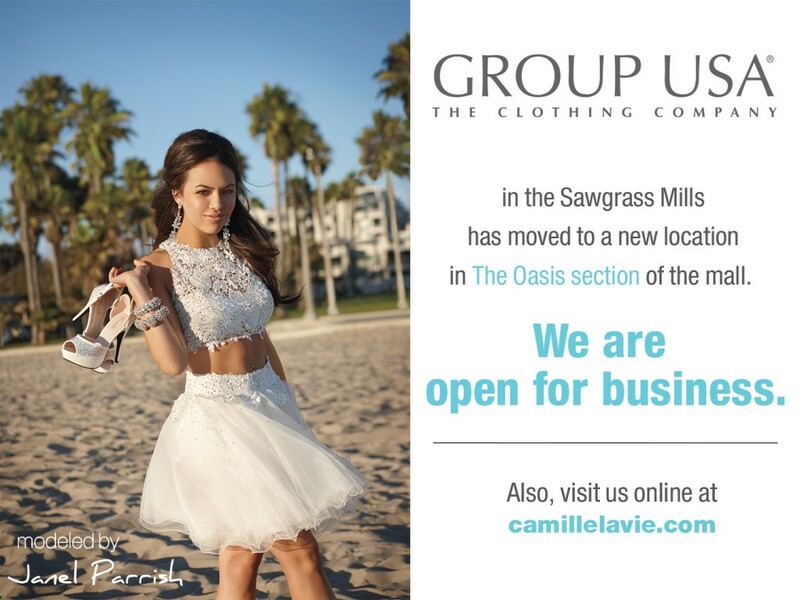 « ATTENTION SAWGRASS MILLS SHOPPERS! 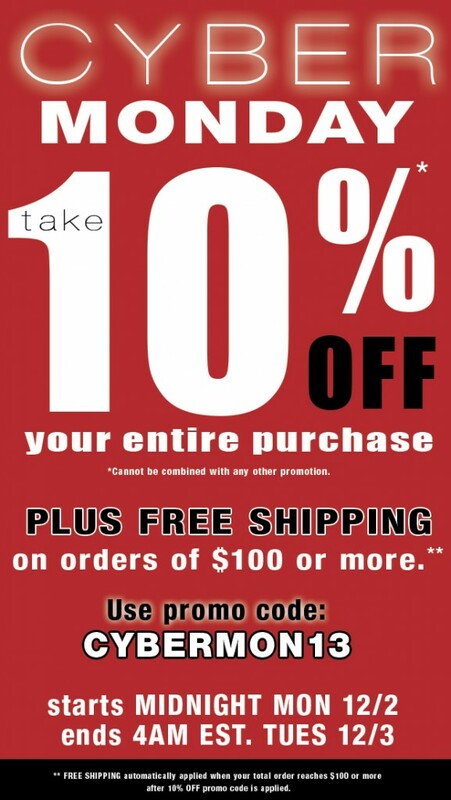 December 11, 2013 by Camille La Vie | Comments Off on ATTENTION SAWGRASS MILLS SHOPPERS! Shop Fashion’s Night Out TONIGHT! November 14, 2013 by Camille La Vie | Comments Off on Shop Fashion’s Night Out TONIGHT!